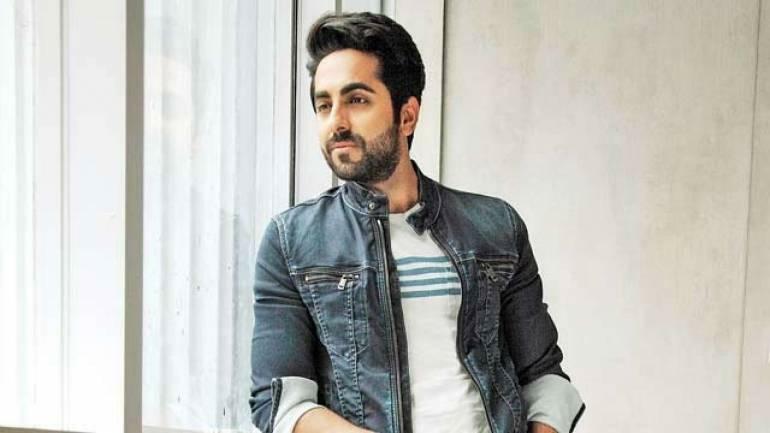 Ayushmann Khurrana on Tuesday wrapped up filming his upcoming movie, "Article 15" and the actor said the Anubhav Sinha directorial will be "the most relevant and important film" in Indian cinema. Touted as a hard-hitting investigative drama, "Article 15" will see Khurrana play a police officer for the first time. "Wrapped up a film which will become the most relevant and important film of Indian cinema. Thank you @anubhavsinha sir for giving me this gem and also writing the most real cop role ever. #Article15," the actor wrote on Twitter. He also shared a 3D mini figure modelled on him in his cop avatar and thanked the cast and crew for it. The film is being called one of Sinha's most ambitious projects till date and is the director's first collaboration with the actor. "Article 15" also stars Isha Talwar, Manoj Pahwa, Sayani Gupta, Kumud Mishra, M Naser, Ashish Verma, Sushil Pandey, Subrajyoti Bharat and Zeeshan Ayub. Produced by Benaras Media Works, the film went on floors from March 1 in Lucknow.